Known for its iconic South Beach, broad Biscayne Bay and a distinctly cool Cuban flavour, sunny Miami is also a sport hotspot. This sprawling metropolis is one of only 13 American cities to have a team in each of the US’s four major leagues in American football, baseball, basketball and hockey. The art deco city’s sporting passion might help explain why, in 2018, David Beckham decided to introduce a fifth sporting franchise – his Miami MLS team. A previous Miami soccer venture, Miami Fusion, folded in 2004 due to lagging revenues. But could England’s former free-kick-curling superstar bring the sport back? 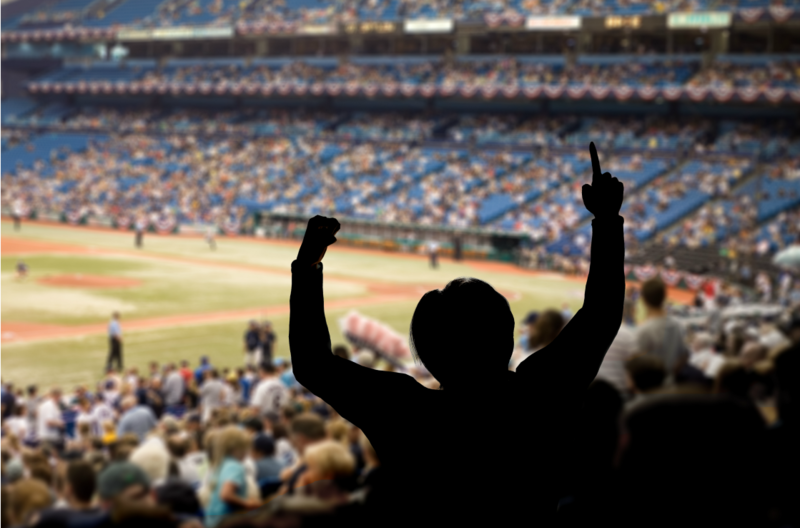 Decide for yourself whether Miami can take another sport with a tour of the city’s major sports teams to see where they play and – if you’re in town – treat yourself to some spectating, too. Starting from our Downtown pickup point (although, we have more than 30 Hertz locations across Miami), take a 20-minute drive north to the Hard Rock Stadium. It’s the home of American football team, the Dolphins – and Miami’s oldest team. They compete in the National Football League – most commonly called the NFL – and, back in 1972, played the perfect season in its history, winning 17 out of 17 games and winning Super Bowl VII. The Dolphins’ state-of-the-art Hard Rock Stadium was recently revamped and offers an unrivalled spectator experience. It’s hosted a number of top-flight contests – including five Super Bowl games, with the next planned for 2020. Until the most recent game, it held a bizarre record as having a touchdown scored directly from a kick-off in each of the first four. 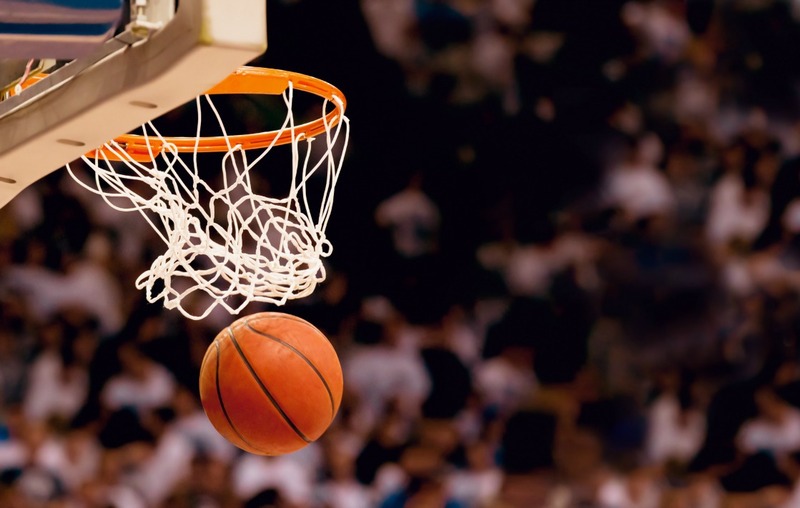 Basketball and its pros are surrounded by an aura of money and glamour in Miami, and the stunning American Airlines Arena (or AAA) takes centre stage on Biscayne Bay. The city’s Entertainment District and Downtown area flank the stadium, making it an ideal spot for before the game. Up to 19,600 people can pack into the stadium, which has an American Airlines plane painted on its roof, which you can spot if you fly in overhead. It’s played host to some monumental games. In 2013, the team won 27 season matches in a row during its Big Three era, when it had three superstars among its ranks. The team’s mascot is Burnie – a rather interesting animal/fireball with a small basketball for a nose. 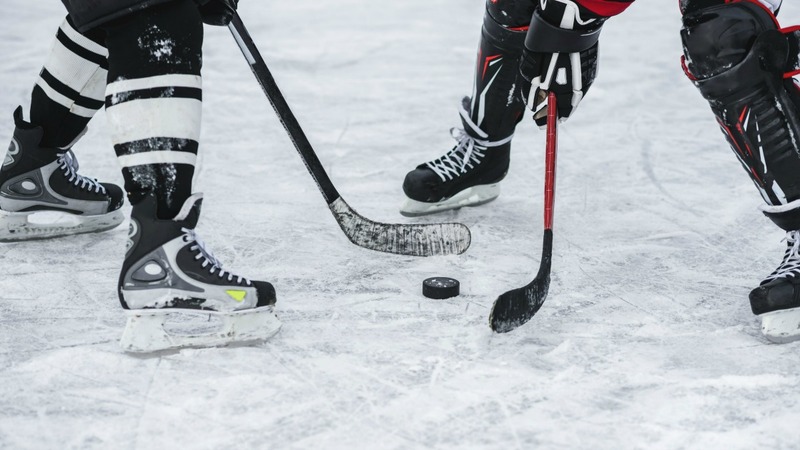 It may seem unlikely in a city where the mercury usually stays in the 20s and above, but ice hockey – that cold, winter sport – has a large and growing following in sizzling-hot Miami. In fact, the Florida Panthers are the National Hockey League’s (NHL) most southerly based ice hockey team. Their stadium is in Sunrise, a town located just north of Miami, and west of Fort Lauderdale. The Panthers have competed in the NHL since 1993 but, sadly, haven’t won a playoff series before or since they advanced to the 1996 Stanley Cup Finals – only to lose to Colorado. With its fast pace and hard-hitting action, ice hockey is often heart-in-your-mouth viewing. If you’d like to try it out yourself while you’re visiting Miami, Kendall Ice Arena – 18 miles south-west of Downtown – offers ice-skating lessons to beginners, as well as hockey skills sessions. Teens playing laidback games of baseball late into the balmy evenings is a classic image of young Miami, and the chance to take the field for the Miami Marlins is what spurs them on. The Marlins are based in the centre of Little Havana, the city’s Cuban quarter, where cigar shops, domino players, family-run Latino restaurants and lively street art are the order of the day. The ballpark itself, with retractable roof, opened in 2012 and last year it hosted the Major League Baseball (MLB) All-Star Game, bringing together the sporting elite through a programme of fun events. Anyone hoping to try their hand at baseball during a Miami break will be spoilt for choice. The city has a host of batting cages so there’s no excuse not to practise your swing. Miami is a dynamic city with a well-established reputation for sporting greatness, with highly decorated teams and legendary players scattered throughout its history. 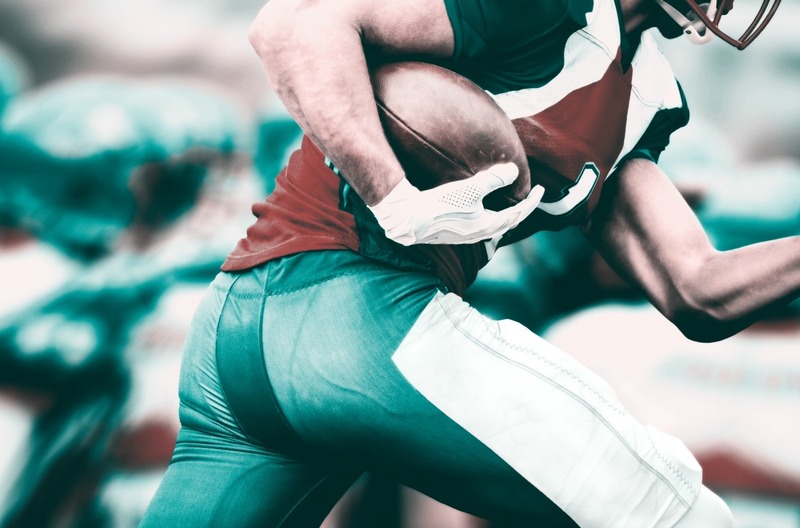 If you’re in town, take the time to discover just how integral American football, basketball, ice hockey and baseball are to everyday life here and soak up some of the competitive spirit and adrenaline-pumped atmosphere for yourself with a memorable trip to the game.